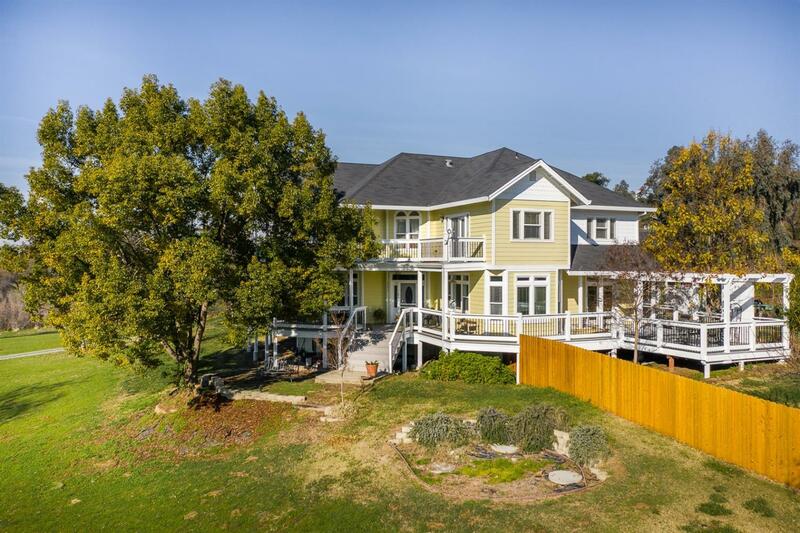 Come see this stunning home located near the Placer Wine Trail in beautiful South Auburn. Conveniently located approximately 15 minutes from HWY 80. This home offers the quintessential lifestyle of country living. It is situated on over 7 acres. You will enjoy summer evenings on the veranda overlooking your property grounds. Upgraded kitchen. Spacious 1200 sq ft home for guests or a property caretaker. Plenty of storage with 24x26 storage shed. Hay barn. Ideal land for future Vineyard! Be sure to check out the Virtual Tour!